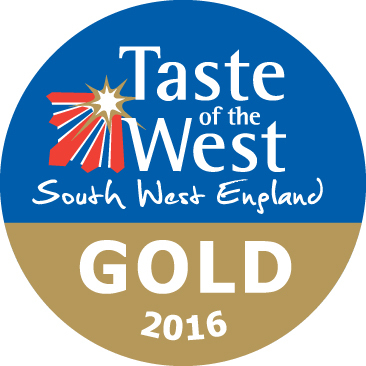 Taste of the West GOLD Winners! 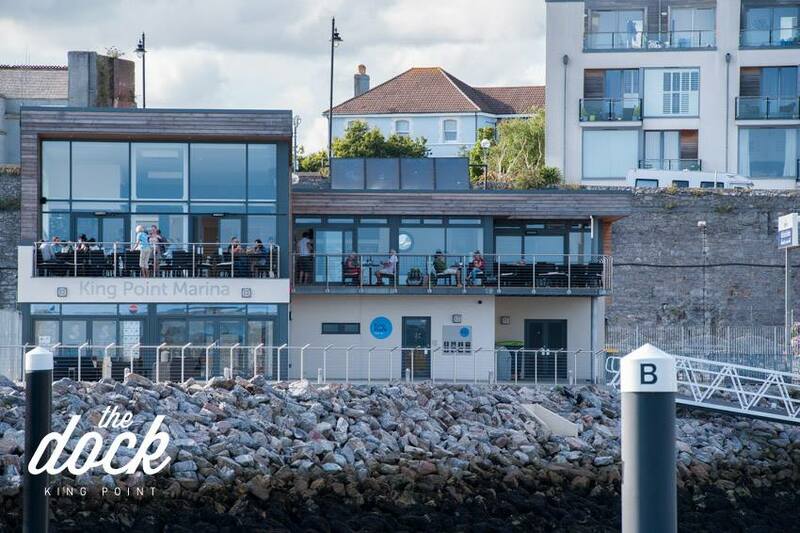 We are delighted to announce that The Dock has been awarded GOLD in the Taste of the West Awards 'casual dining' category!!! We could not be prouder of our team who were judged on the following factors; quality and speed of service, quality of food, extent of local sourcing, ambience and value for money.